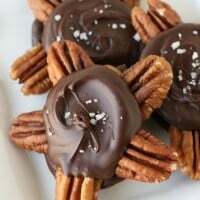 *For the caramel you can use individually wrapped store-bought caramels such as Brach’s or Kraft. I used a large block of Peter’s Caramel which allows you to skip all the unwrapping. When you’re ready to enjoy your apples, I find they’re easiest to eat when cut into slices. Make four cuts (each all the way across the apple), creating a square core (as shown below). Eat and enjoy! 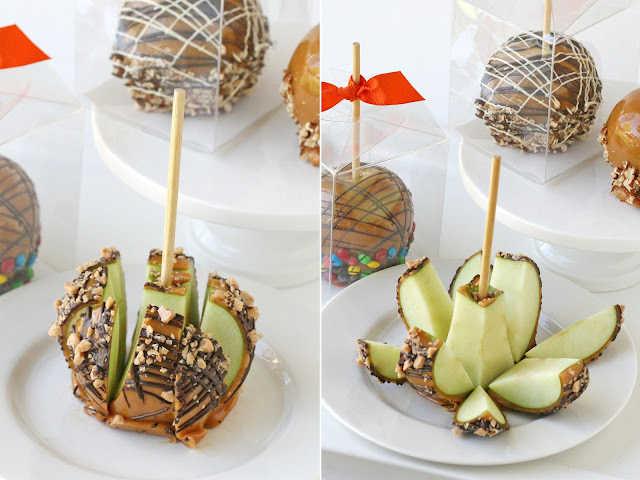 For gift giving, I found some boxes from Confectionery House just for caramel apples! How exactly do I get a thin or skinny drizzle for the outside ?? 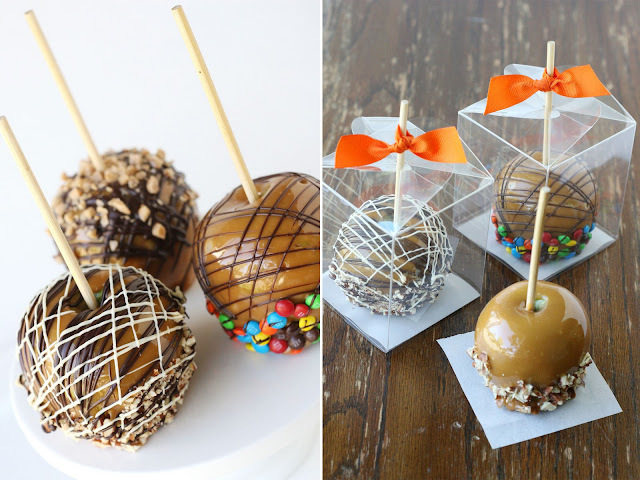 Put it in a baggie (melted chocolate chips like Micahel’s and Hobby Lobby sell) then cut a small hole and drizzle. You can use a spoon and drizzle it to. 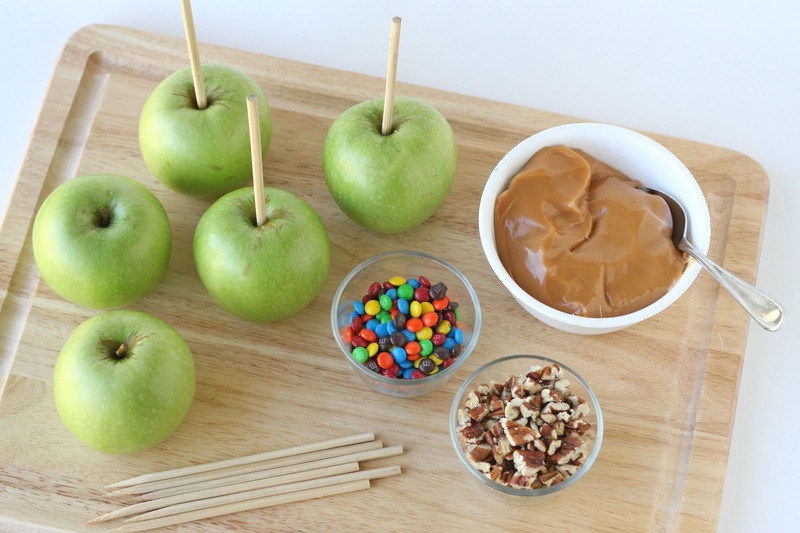 how much caramel do I need to do 15 apples? I have heard if you use the bag you can get 5 to 8 apples (don’t know why there is such a difference). Maybe size? Can I find the caramel at micheal’s ? Hi Michelle, I’ve never seen Peters brand caramel at Michael’s, but you could certainly use caramels from the grocery store, such as Kraft or Brach’s brand. You can find it on Amazon or if you have a cake decorating supply store near where you live. 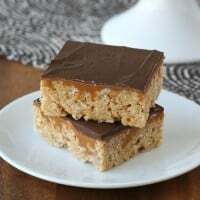 A lots of them use store bought type of carmels. where can i get a box to place them in like yours???? 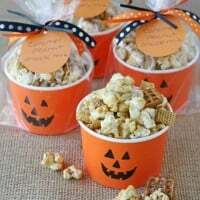 Hi Brandon, I found the boxes from My Candy Crafts, and there is a link to the source included in the post. How many large apples will a block of Peters Caramel do? I thinking about ordering one. Thanks!! The block of Peter’s Caramel I used is HUGE (5 pounds), so I only used a portion when I made these apples (I think I made about 8 apples for this batch). 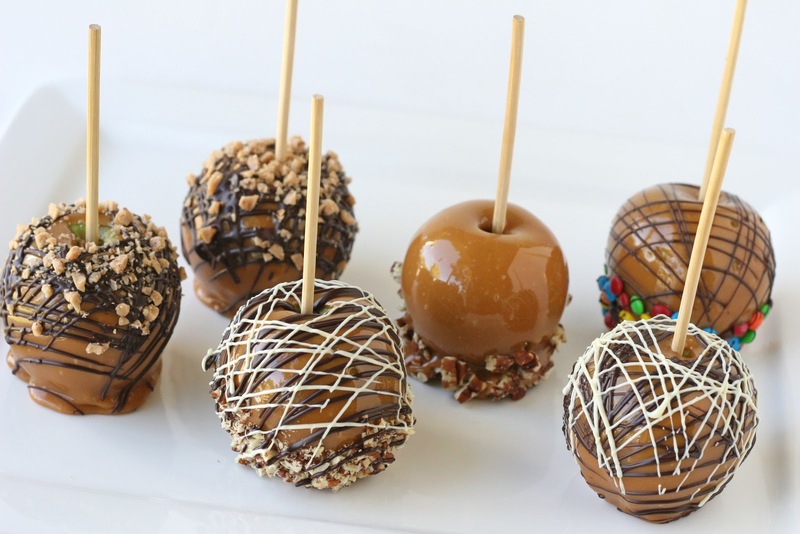 I would guess that if you were planning to use the entire 5 pound block of caramel you could do at least 30 or more apples (but this is a rough guess). 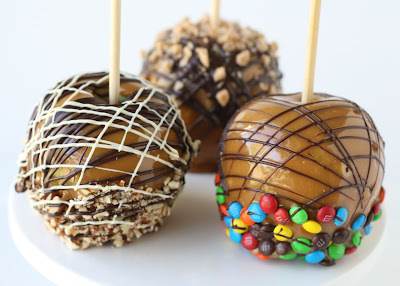 These apples look wonderful – I am going to make them with my cooking students. About how much caramel did you use per apple? Thank you so much! 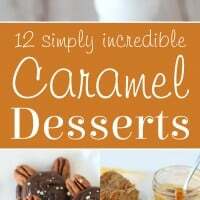 Can the block if caramel be frozen if not used all at once? It stores great and lasts a long time. Hi there I am looking to purchase chocolate boxes. Are you based in Johannesburg? I love all your stuff! I had a tearoom so I would make up treats, then I realized that I spent more than I earned. So, I still make treats for my friends and I really enjoy it. Do you have cookbooks with pictures? Let me know! I am going to do this for my adult son’s bd this Oct. He was born Oct 29th. I only need a few but will be fun to do.